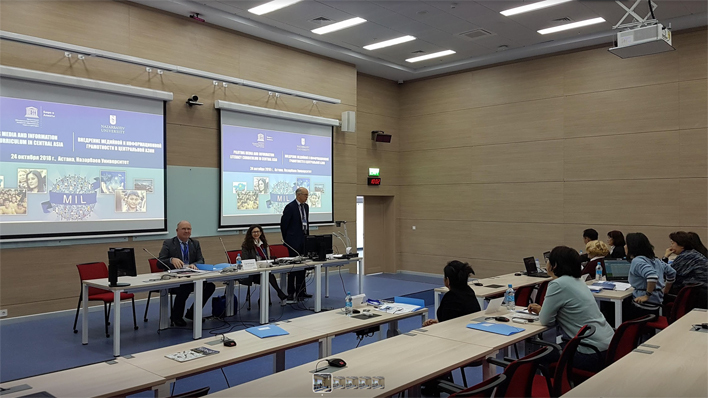 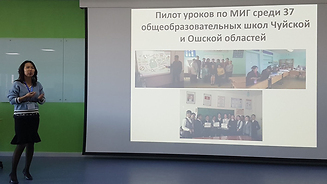 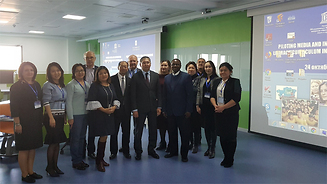 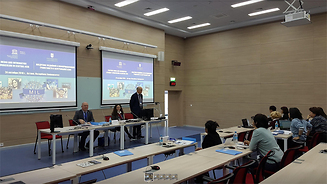 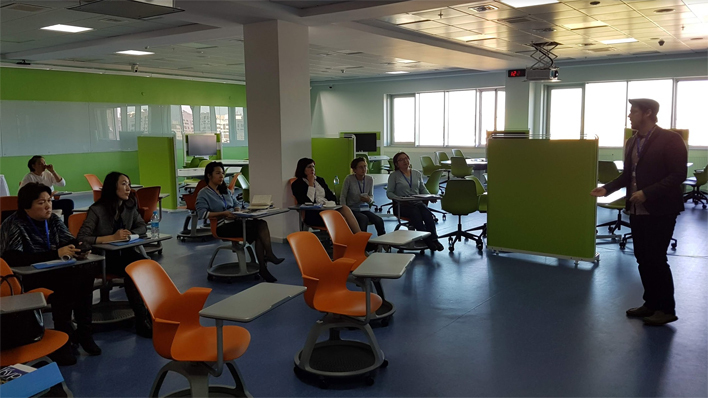 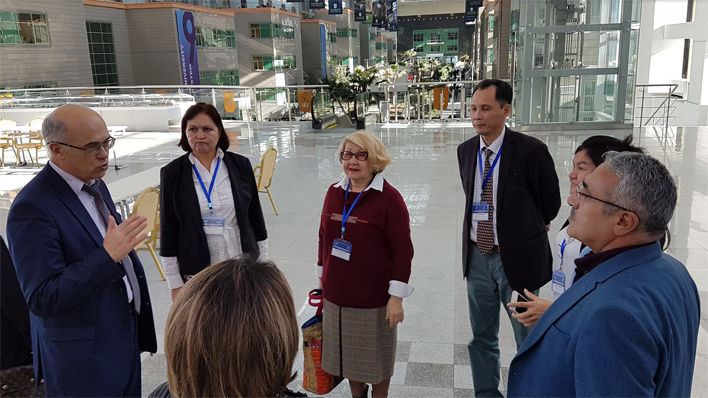 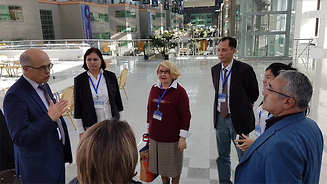 In the framework of the Global Media and Information Literacy week, the UNESCO Almaty Office in partnership with the Nazarbayev University organized a Central Asian workshop in Astana on 24 October 2018. The workshop aimed to take stock of and discuss the existing experience and strategies in piloting media and information literacy curriculum based on the UNESCO recommendations. 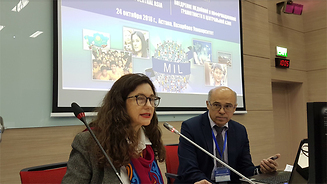 The meeting brought together representatives from higher educational institutions, libraries and media NGOs and associations, experienced in MIL from Central Asia. 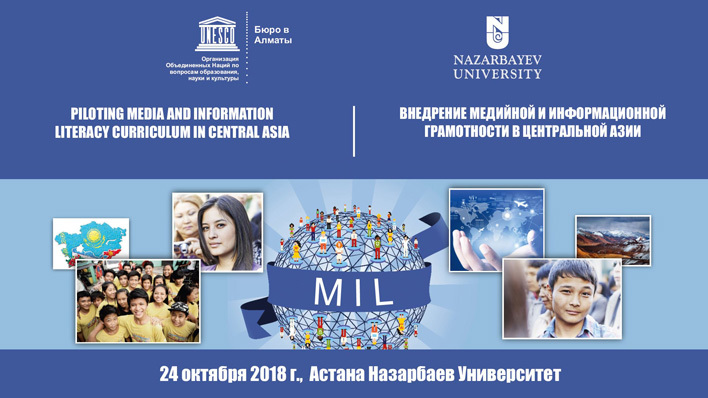 Pedagogical Aspects of Media and Information Literacy, for pedagogical audiences, identifying approaches to the practical application of the curriculum, evaluation and criteria for the quality of MIL education, as well as exercises for working in the classroom.